Digital marketing is an evolving field which keeps on updating gradually with latest trends and technology updates. So, all marketers need to be aware of all such updates to get most of it and enhance their working performance in this dynamic marketing world. One such update that marketers heard recently is the launch of BETA version of Google search console. 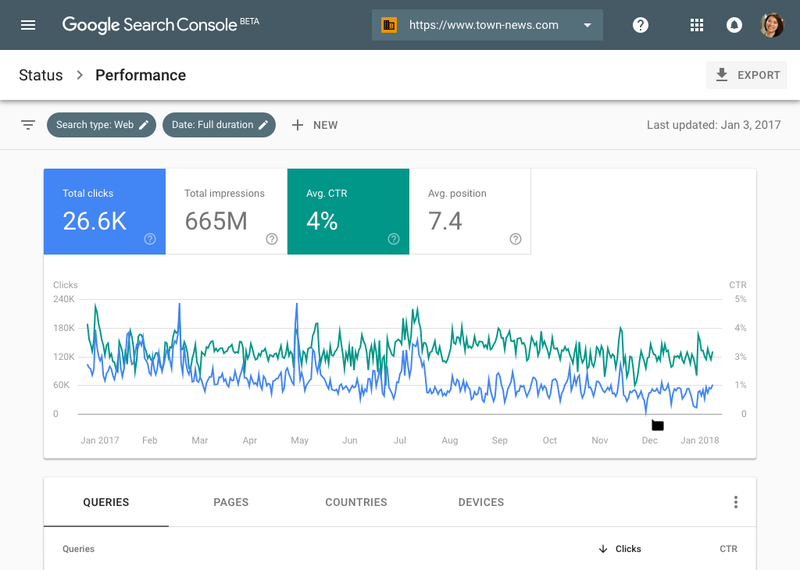 Google search console has launched its update in the form of Google Search Console BETA and after successful testing for months, they made it available to all its existing users. 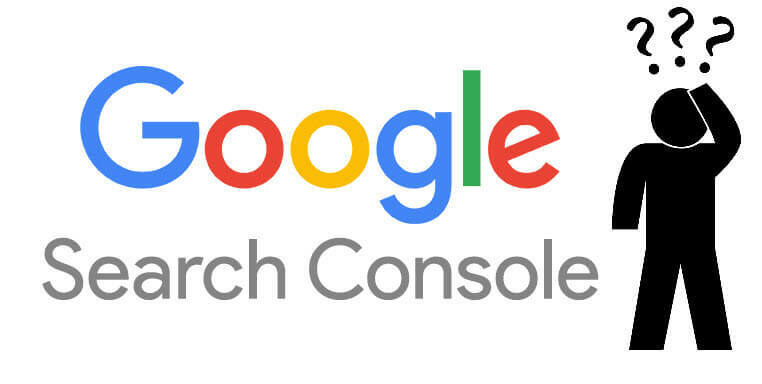 The all new version of Google Search Console is basically aimed to give its users a brand new user interface for easy accessibility and better user experience. Apart from new UI, the latest version is powered with new features and advanced functionalities which are highly popular among the marketing analytic professionals. Before going deep into the BETA search console, you can also view a video presentation on the recent launch of Google Search Console BETA version with detailed feature defined. 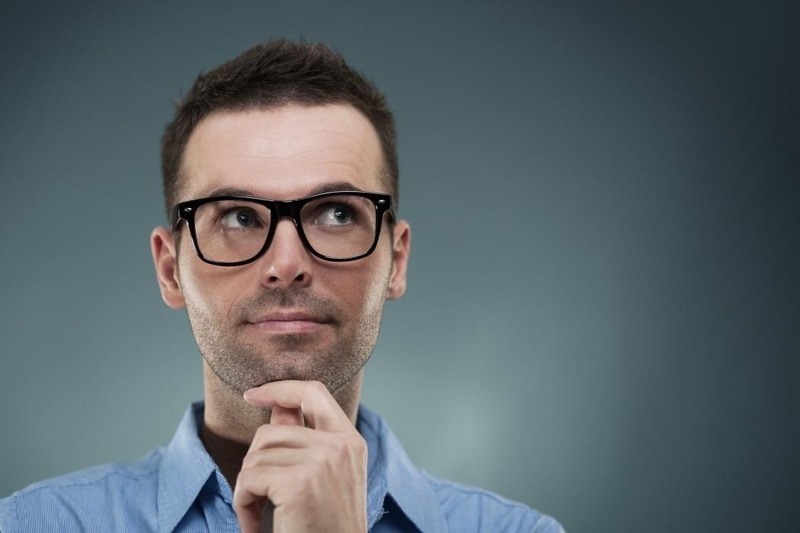 Why Webmasters Use Google Search Console? BETA Version Introduced to Market. 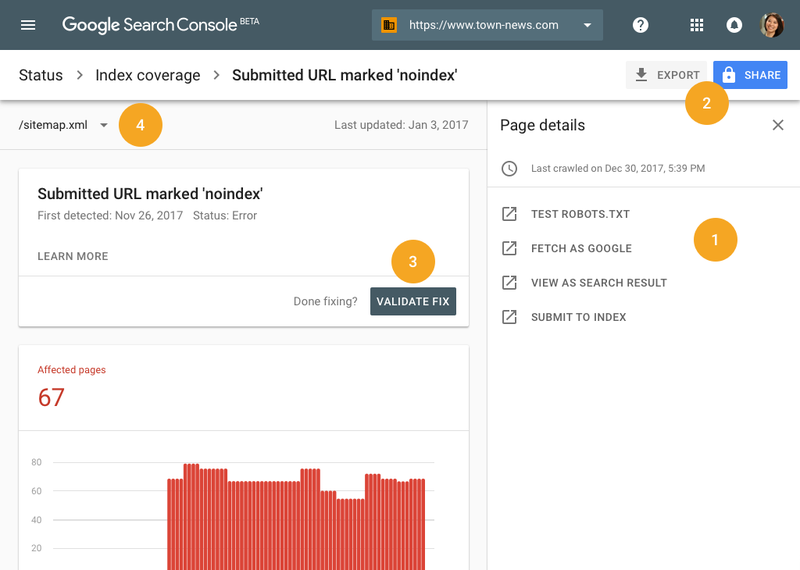 New Features Included in the Search Console. Its Major Impact for SEO Professionals. Search Console is a FREE tool provided by Google in order to manage and monitor website performance for better site visibility. Google rebranded it from webmaster tool to search console on May 20, 2015. Webmaster use Google search console tool to manage a website. Webmaster can easily manage and monitors website performance and accordingly optimise the website visibility over search engine result page of Google. Through this tool webmasters not only monitor the analytic stats of their keywords, URL’s, crawling errors, indexing errors, but can also fix several onsite issues and ask Google to re-process the request. Test and write Robots.txt file. Fetch any web-page at any time. Check crawl errors and set crawl rate. Helps to set URL removal request. Check search analytic for website. Help to set preferred domain for website. Get notified of any site security issues. Manage users for the web property. Can check internal and external pages linked to site. Google introduced new version of Google search console into the market in January 2018 and after successive user testing, they have made it accessible to all Google search console users. Here are some facts about the BETA version. BETA is added with new UI and functionalities. Currently available to all console search users. Some users may have limited access to features. Powered with most popular functionalities. Both versions of search console will be LIVE. Let us explore a brief overview of all these four new features which are powered with highly advanced functionalities. It is upgraded version of search analytic. Allow to access report of 16 month data. Easy to analyse long term search trends. Enables year over year comparison. Featuring click, impressions, CTR, average rank and current rank. It displays complete URL indexing status. See “page details” for error URL to find issue. Use “share button” to give error report access to accountable person. Let’s Google know about fixed URL issues using “validate fix” button. Focus on specific URLs list using “sitemap filter. Get the AMP status of your website. Track issues, errors and warnings. Request a re-crawling of error pages. Get indexed directly through “Google for Jobs”. Manage and monitor the performance of job postings. Just after the release of Google search Console BETA, many SEO professionals felt blessed because with this new version they have been given more transparency and authority to use this tool for website management with great ease and accessibility. Following are the major implication for SEO guys from this tool. Enhanced UI for better user experience. More transparency with 16 months data. Smooth communication system within team for error fix-up. Better support for auxiliary features. Tools upgradation are always done in order to benefit of its end users, so that they can easily use its great features with a user friendly approach and enhance the user experience. Hope all SEO professionals get benefit from this and perform better for their project. Hope I covered everything. 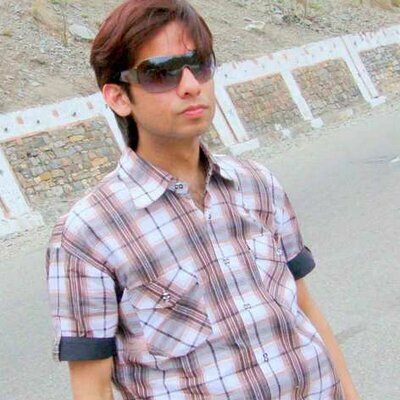 Manoj Rawat, a Growth Hacker, Ideator, Innovator and Experienced SEO, SMM and Marketing Consultant with over 8 years IT experience. Currently working with emerging app development companies India firm and loves to share marketing tips & strategies among online marketers. He is an avid sports person, traveller, explorer & nature lover. You can find Manoj on Quora, LinkedIn and Twitter.